At TSI, precision measurement devices are our specialty, and our line of air flow measurement instruments is unbeatable in terms of accuracy. 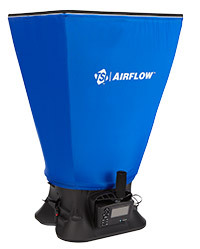 Airflow™ Instruments are accurate, high quality, professional-grade instruments used by a wide range of customers, including building service contractors, commissioning specialists, facility engineers and research professionals. For more than half a century, we have earned a reputation for quality airflow measurement instruments. 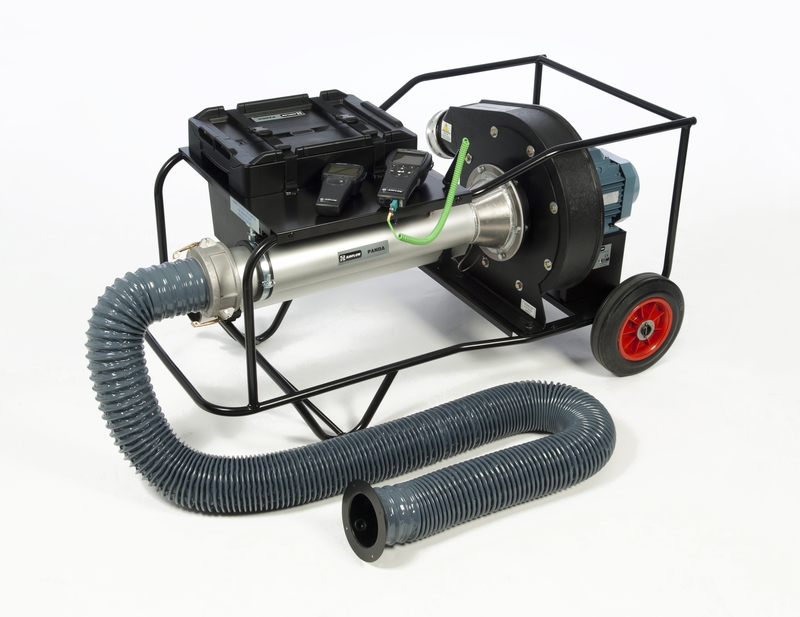 It began in 1955, when a single airflow measurement and fan design expert founded Airflow Developments Limited. The company was hailed as innovative and easy to use. Fifty years later, in 2005, TSI acquired the Instrument Division of Airflow Developments. The result expanded the production of highly effective and accurate precision airflow measurement tools. Since then, we have invested in research and development so that we can maintain our place at the head this field. 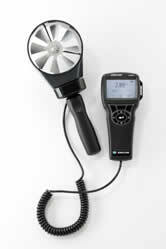 We continue to innovate the best ways to measure air flow and ventilation parameters.